Couillard's Corner - What is Prequalification and Preapproval? Couillard’s Corner – What is Prequalification and Preapproval? 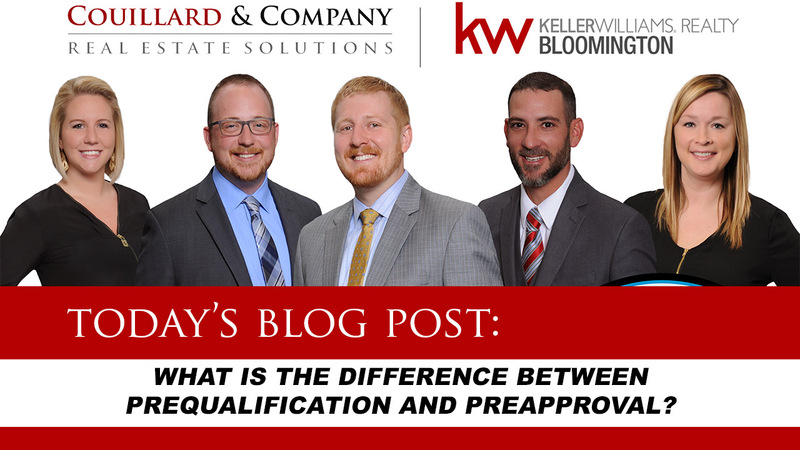 Check out today’s Couillard Corner episode all about the differences of Prequalification and Preapproval! Thank you for watching! Feel free to ask us a question or get in touch about any of your real estate needs! Just fill out the contact form below!